Easy payment option. Have your statement ready, create an account and follow the prompts. We strive to provide complete care for our patients. Read what our clients have to say! 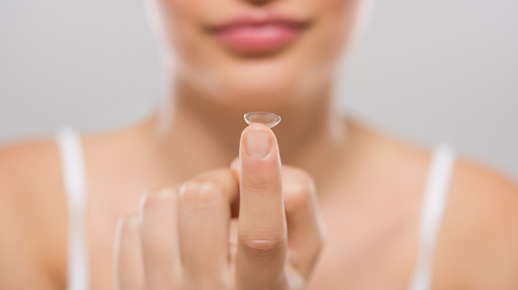 Order your contacts quickly. If applying insurance benefits please contact our office.